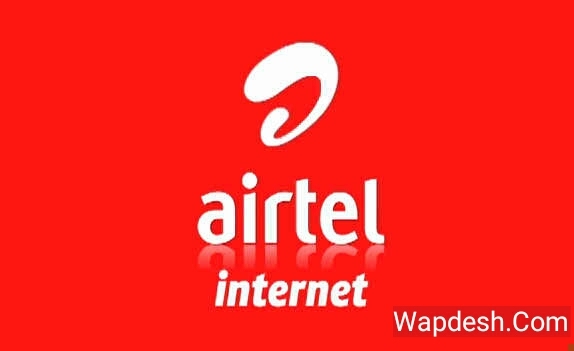 Airtel Internet Offer 2018. Airtel 512 MB Internet at 9 tk. Great Internet Offer. This offer can be availed by Airtel customers. MyPlan Apps download to take the Internet Pack . Duration of 24 hour. s Any time customers can enjoy Spreed the Internet.How to avail the offer: First of all you need to download Airtel MyPlan Apps. Activate the new mobile phone number. Go to Hot Deals Button. After this, you can see below 512 MB @ 9. After clicking on the Button, you can take the offer. Your account must have 9 taka. If you have trouble understanding then see Screen Short.